Dental health refers to all aspects of the health and functioning of our mouth especially the teeth and gums. Healthy gums and teeth give us the ability to chew, swallow, speak and laugh (look nice). Teeth and gums should be free from infection, which can cause dental caries, inflammation of gums, tooth loss and bad breath. The individual, oral hygiene, fluoride use and diet all play a role in development of dental caries. 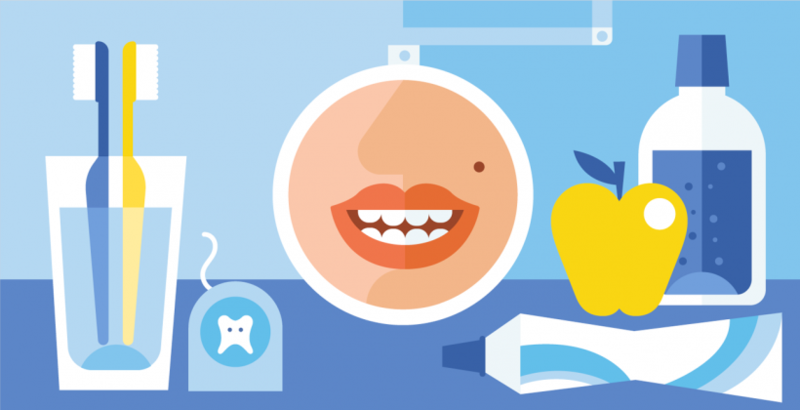 These factors can be counteracted by being aware of how we can ensure dental health.